Nature Wise Garcinia Cambogia Extract is one of the most popular products based on the exotic fruit extract that can be found on the market right now. Made by a company located in Ashland, Oregon, the product is, according to the manufacturer, created in FDA compliant laboratories and to the highest standards. 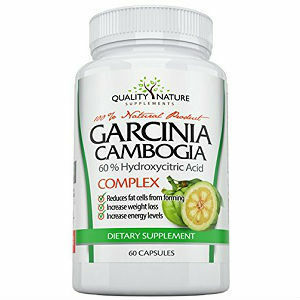 Nature Wise Garcinia Cambogia Extract looks like a well balanced product, made with 60% HCA fruit extract. Because so many people seem to be in love with the product and its weight loss results, we decided to take a closer look, as well. We found it bothersome that the exact amount of potassium and calcium used are not clearly written on the label. Consumers are entitled to know what they are taking, when they use health supplements. Also, the use of calcium may deter the fat burning effects of the fruit extract. 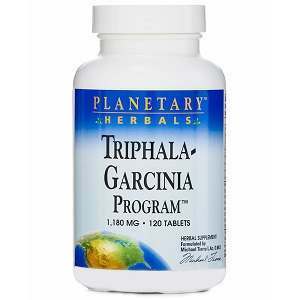 The manufacturer recommends taking one pill three times daily if all you want is to maintain a healthy weight. However, if you want to enjoy better weight loss, the maximum serving is three pills taken three times daily, which means you will end up taking no less than 9 pills every day. 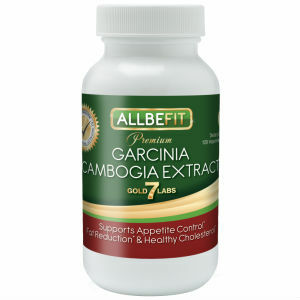 The listing price on the reseller’s website is 54.95USD for a 180 capsule bottle, or one month supply, if you want to use it for extreme weight loss. No clear refund policy is described on the manufacturer’s website, so guarantee must be handled by the reseller. 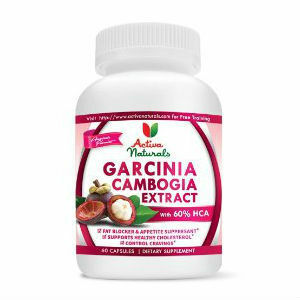 Nonetheless, the official website of the company making Nature Wise Garcinia Cambogia Extract looks professional and transparent, and they offer multiple means for their customers to contact them. 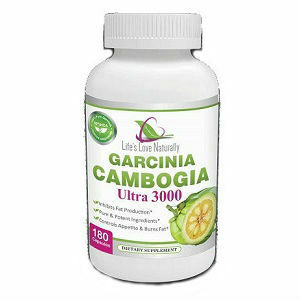 Nature Wise Garcinia Cambogia may not work for every person in the same manner, but with so many positive reviews on their side, it is difficult to overlook this specific weight loss supplement. 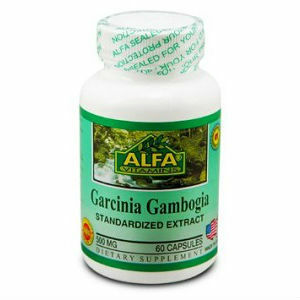 Using 60% HCA fruit extract, the product ensures the minimum recommended with ease. The only beef we would have with them is that they are using 500 mg capsules, and that leads to taking a lot of pills for the best weight loss. Also, the amount of calcium in each pill is not mentioned, so you may not enjoy the same fat burning effects as with other products that are free of calcium.